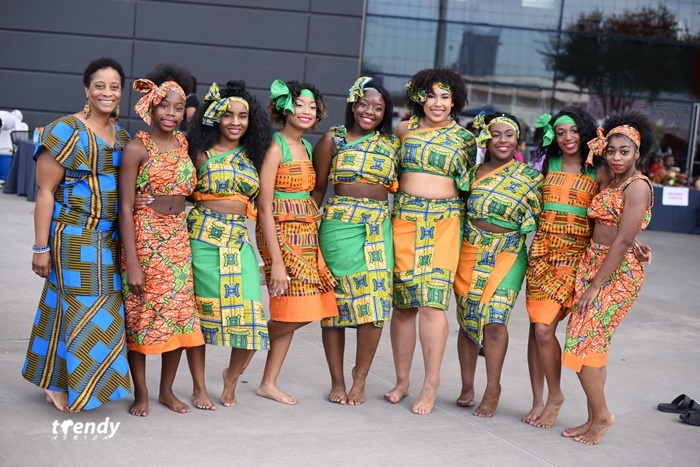 In its 41st season, the Dallas Black Dance Theater hosted the annual DanceAfrica festival on October 6-7, 2017. 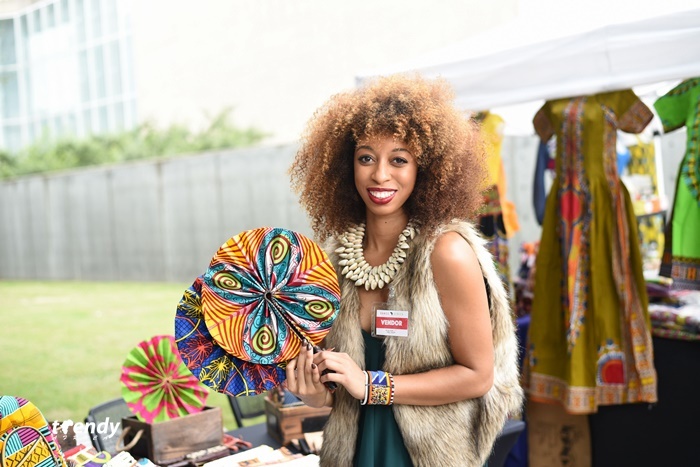 The DanceAfrica marketplace is a family oriented outdoor event that celebrates the rich and diverse cultural heritage of Africa and the African American experience. 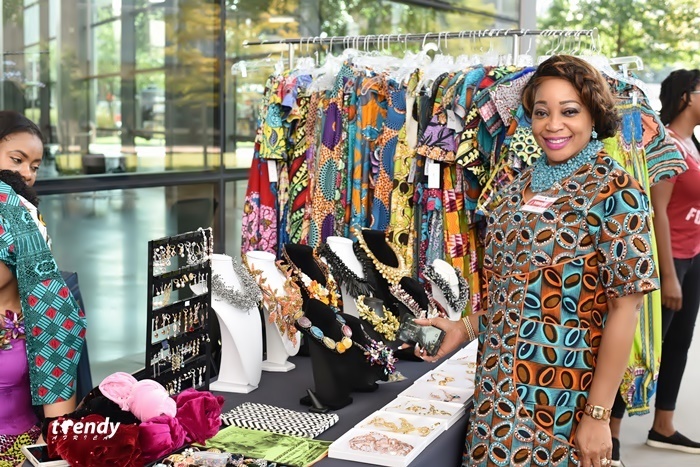 Vendors from around the DFW metropolis gathered to transform the Annette Strauss Artist Square into a global market venue offering entertainment, crafts, fashion, artifacts and food trucks. 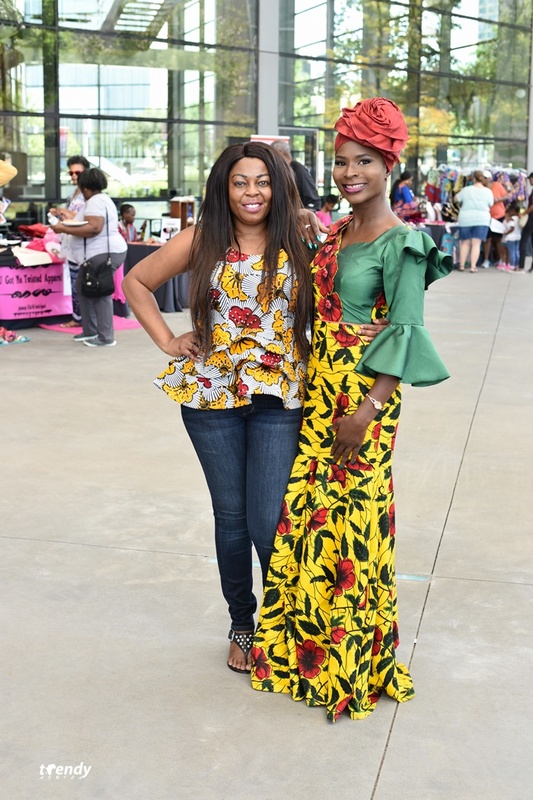 Trendy Africa and the Dallas International Fashion show hosted the African Fashion Experience II fashion show which featured several designers including; TakaibyAngela, Nick Rose, Didi Stiches, and Afro Inspired. The fashion show was described as the highlight of the marketplace festival. DanceAfrica 2017 is a tribute to National DanceAfrica Founder Dr. Charles “Baba Chuck” Davis with his favorite mantra “Love, Peace, Respect for Everybody” as the theme. This event was bold, colorful and multi-cultural celebrating African arts and culture with evening performances featuring Bandan Koro African Drum and Dance Ensemble. Other performances featured; DBDT Allegro, DBDT Senior Performing Ensemble, DBDT Junior Performing Ensemble and World Dance Ensemble BTWHSPVA. 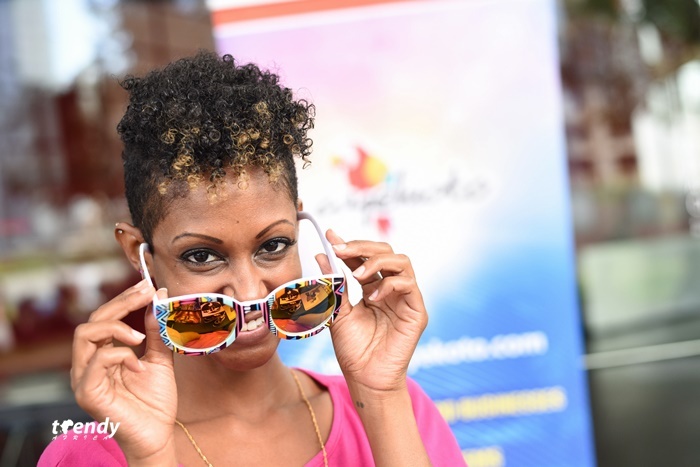 Trendy Africa is also an official media sponsor of the DanceAfrica festival. ABOUT TRENDY AFRICA – Conceptualized in 2004 as a photo blog, Trendy Africa Magazine is an award winning multimedia solutions concept that has evolved from years of experience and vision. Our focus is to report, document and present the positive values and attributes of Africa, Africans and the world at large. Trendy Africa is also an Official Trademark of the United States Patent and Trademark Office; an accredited USA Foreign Press Media listed in the USA library of Congress. Trendy Africa is the parent company for Dallas International Fashion and Mothers Appreciation Awards. Very well organized and interesting event. Thumbs up Team Trendy.